When Sunday’s WWE Clash of Champions 2017 event arrives from Boston, fans will likely see one of two matches end up as the best of the show. Just recently, there were odds released for the top match at Sunday’s pay-per-view, as well as odds for the potential “star ratings” for each of the matches. These are based on what wrestling journalist Dave Meltzer might rate the matches a day or so after the event has ended. So which of the bouts on the match card could steal the show? According to a recent report from WWE Leaks, the Kambi sportsbook published a star rating market for Clash of Champions match ratings based on what Meltzer will give out for the matches in the Wrestling Observer Newsletter. There are a total of seven matches listed for the latest PPV card, all of which come from the SmackDown Live brand. The theme of the show is mostly that all of the roster’s titles are on the line. So that means there are four titles up for grabs, mixed in with a pre-show match, and two non-title tag team matches. If the pre-show match involving Mojo Rawley and Zach Ryder ends up becoming the best match of the night early on, that could be good or bad news. Oddsmakers don’t believe that will be the case, though. One of those tag matches, featuring Randy Orton and Shinsuke Nakamura vs. Kevin Owens and Sami Zayn. It also carries a stipulation that if Owens and Zayn lose, they’re fired from WWE, per Commissioner Shane McMahon who will be one of the “special guest referees” for the match. The other referee will be SmackDown Live General Manager Daniel Bryan, which could lead to some interesting situations. That said, this match currently carries 27 to 20 odds to be the highest-rated match on the pay-per-view. Only one match is receiving better odds than that. The Usos will be defending their tag team titles in a Fatal 4-Way against The New Day, as well as Rusev and Aiden English, and the team of Chad Gable and Shelton Benjamin. This match is currently being given the highest chance of being the top match of the night with 6 to 5 odds from the Kambi sportsbook. It certainly has the potential based on the talent involved in it as there could be some interesting high-flying spots and big moments. While the tag titles aren’t expected to change hands, if they do and the story is told well, it could also add to the rating. With that said, the WWE Championship, SmackDown Women’s Championship, and the United States Championship match each have odds of 4 to 1 to be the highest-rated match via Dave Meltzer. 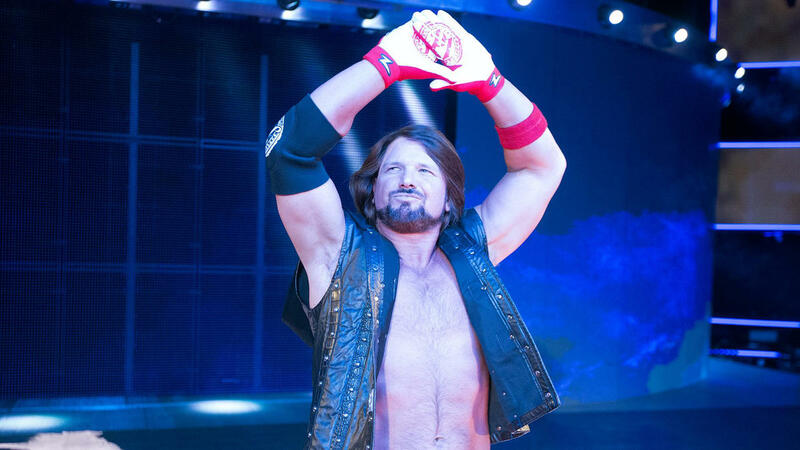 Of those, one would think there’s always potential when “The Phenomenal” AJ Styles is in the ring for him to steal the show, and the Triple Threat match could also surprise some fans. As of right now, fans who want to wager on there being a “five-star” quality match on this card can take a 15 to 1 gamble on that happening, but it has been rare at most pay-per-views during 2017.